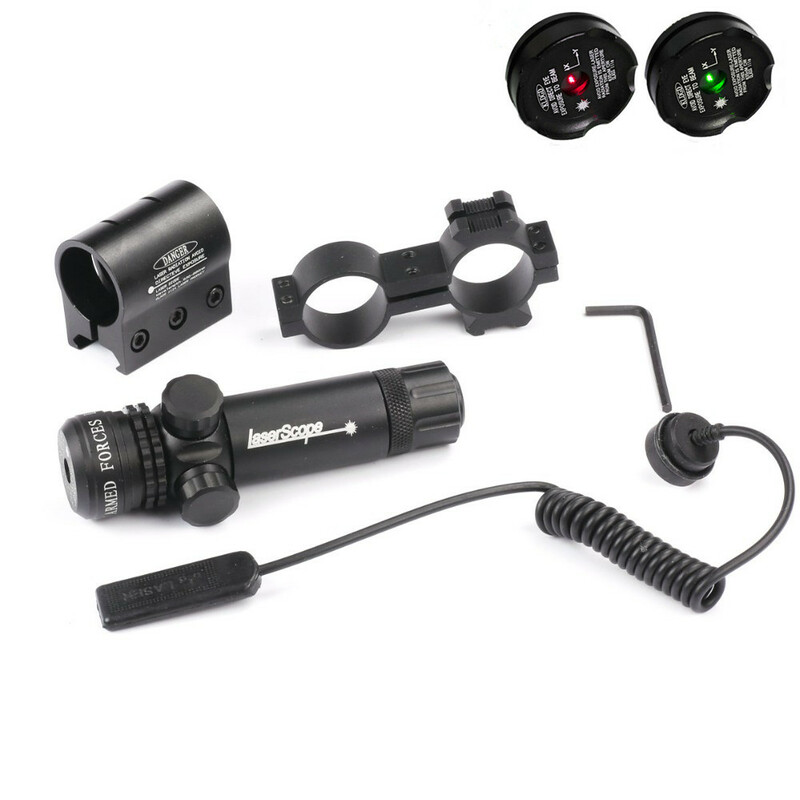 -It is great ideal for outdoor hunting & shooting activities! -Excellent choice for avid hunters and sports enthusiasts! -Give you the special experience for special outdoor hunting and exploration! Do not look directly at the laser. Do not look at the laser using instruments such as binoculars or microscopes. Children should not use the laser unless under the close supervision of an adult.